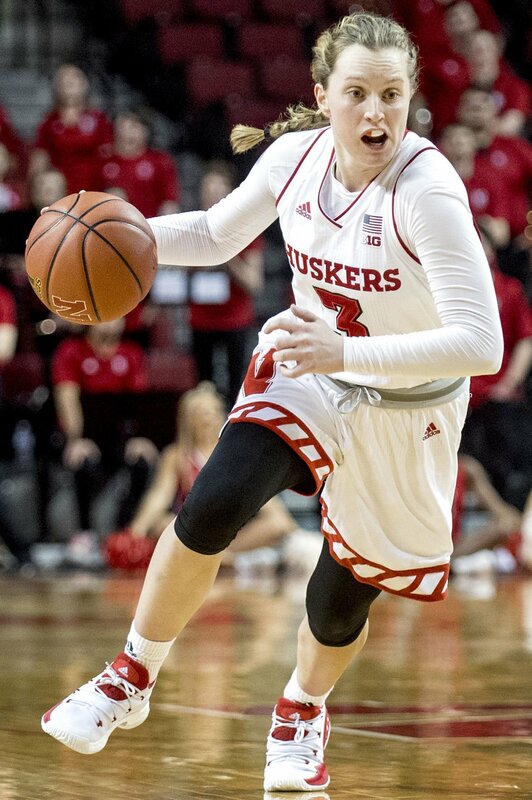 Nebraska guard Hannah Whitish led the Huskers in scoring at 12.6 points per game last season, but is down to 8.3 points per game this season. Still, the Huskers like her overall game. 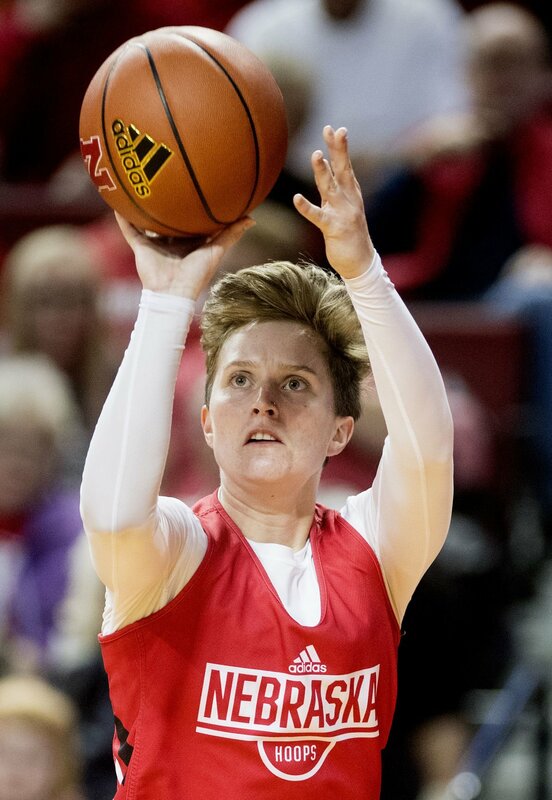 Nebraska's Hannah Whitish shoots during an open practice in October. Nebraska’s third season under head coach Amy Williams has not gotten off to the start most expected. A year removed from an NCAA Tournament appearance and with its five top scorers returning, expectations were big for everyone, especially for junior point guard Hannah Whitish. She was named first-team All-Big Ten in the preseason polls and is one of the premier passers in the nation. So what is the reason for Whitish’s slow start, one in which she has lost four points per game off last year’s average of 12.6 and nearly an entire assist off last year’s 4.7 per game average? For starters, Whitish has not shot the ball nearly as well as she did last year from three-point range. That was on display Sunday in the Huskers’ 74-65 loss to Creighton. Whitish was 1-for-8 from three, and 1-for-10 from the field. Despite not shooting well, Whitish is still receiving a lot of attention from opposing teams. Williams is not worried about Whitish, however. In fact, she said she is happy with Whitish’s ability to affect the game without scoring until she finds that shooting groove. Like Whitish, Nebraska will get a great opportunity to break through when it hosts former Big 12 Conference foe Kansas at Pinnacle Bank Arena at 7 p.m. Wednesday. The Huskers will be home after nearly a month of travel to face the Jayhawks, who are 6-0 but not ranked. Nebraska defeated Kansas on the road last season. The Jayhawks are the Huskers' most frequent opponent in the school's history, with Kansas leading the series 50-32. Williams was upset after the Creighton loss, but she said her team is looking for an opportunity to get back to the drawing board and bounce back. That’s exactly what the Kansas matchup could do for Nebraska. * The Huskers will honor Karen Jennings on Wednesday night on the 25th anniversary of her winning the Wade Trophy as college basketball's best player. Jennings' No. 51 was the first number retired by Nebraska.